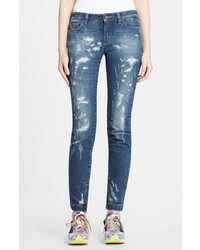 Dolce & Gabbana Logo Plaque Skinny Jeans $825 Free US shipping AND returns! 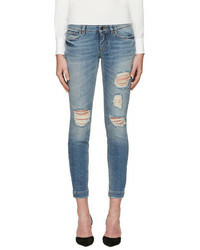 Dolce & Gabbana Deconstructed Logo Patch Jeans $894 Free US Shipping! 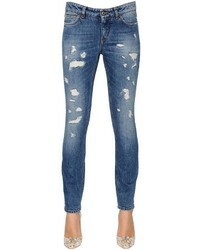 Dolce & Gabbana Button Embellished And Brocade Appliqu Distressed Jeans $855 $1,006 Free US Shipping! 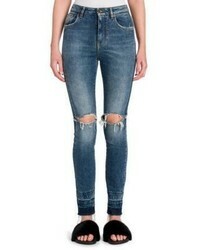 Dolce & Gabbana Distressed Skinny Jeans $636 Free US Shipping!